Want to celebrate your family’s love for each other with a getaway this Valentine’s Day? We’ve gathered some of our favorite love-inspired destinations for a short and sweet Valentine’s Day family vacation. Located about an hour north of Denver, Loveland, Colorado, is a great family destination for families — and the name makes it a perfect family vacation Valentine’s Day idea! Valentine’s Day is actually a month-long event in Loveland, with festivals and other fun activities for families to explore. Visit the Loveland Fire and Ice Festival, which runs from Feb. 9 to 11. Families will love the ice sculptures, live entertainment, food trucks and fireworks displays at this completely free event. There’s also a kids’ zone with fire trucks and a carousel; horse-drawn carriage ridesl and even a craft beer area for the adults. Be sure to drive around and read the heart-shaped love notes hanging from the city’s lampposts, too. Pack your winter coats, cozy socks and ski gear and spend Valentine’s Day looking out onto the snowcapped mountains surrounding Lake Tahoe, California. The Ritz-Carlton, Lake Tahoe is an ideal spot to spend Valentine’s Day with the kids. The luxury hotel is situated mid-mountain at the Northstar California Resort. Families can ski, board or ice skate at the Village of Northstar, where there are lots of shops and restaurants. The Ritz Kids Club offers lots of activities for kids ages 5 to 12 and the Indoor Campout Package might be the perfect family Valentine’s Day idea. Designed for kids ages 4 to 8, this comfortable camping experience brings the tent inside your guestroom, along with a teddy bear and other activities. Together, families can cozy up to the fire pit outside for a S’mores Valentine’s Day treat. During a visit to Columbia, Missouri, families can visit Love Lake — just over an hour away — on Valentine’s Day. The 13-acre lake offers fishing in the warmer months and the nearby restaurant, Ashley’s Apple Basket Cafe, offers an excellent spot to stop for dessert. The homemade food is made from scratch so you can imagine the apple pie (or apple basket) is absolutely made with love. In Columbia, you can visit The Candy Factory for more sweet treats. Beat the winter blues and plan a warm-weather family vacation for Valentine’s Day. 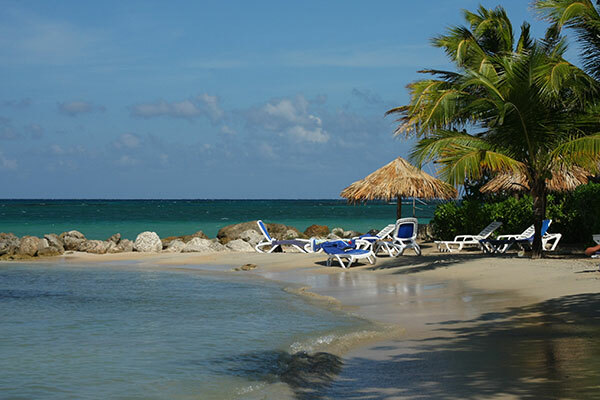 If you visit the all-inclusive Franklyn D. Resort in Jamaica before April 7, adult rates are 20 percent off per night (25 percent for repeat guests) and children under 6 stay and eat free. The family-friendly Caribbean resort offers kids so much to do, such as beach picnics, cooking classes, a playground, swimming at the beach or the pool, sports and fishing and a giant waterslide. But the best part about this resort is that vacation nanny services are included in rates. As your personal vacation assistant, your nanny will entertain your children, tidy your suite and allow mom and dad to have a sweet Valentine’s Day, too. Located less than two hours from Lake Charles, Louisiana, the Valentine Lake hiking trail in Kisatchie National Forest is a fun family Valentine’s Day idea if you’re looking to get away. The 3.4-mile trail loops along the shores of Valentine Lake and offers both flat and hilly terrain, perfect for any skill level. The kids will love picking the area’s famous wildflowers along the way — maybe they’ll give the bouquet to mom at the end of the hike! 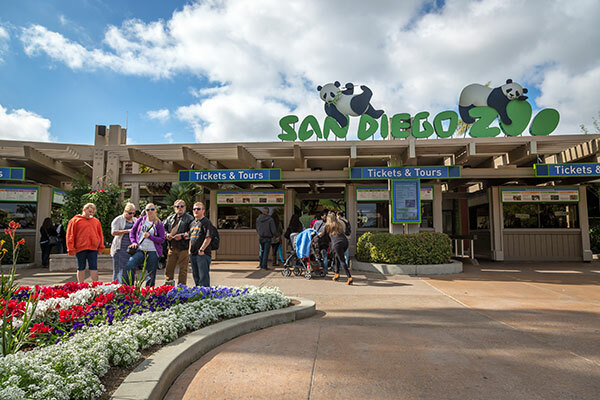 Spend Valentine’s Day with the kids at the San Diego Zoo. The California zoo houses more than 3,700 animals, including bears, monkeys, camels, birds, cheetah, elephants, giant panda, giraffe, lions, penguins and cuddly koalas. The first pair of koalas to ever live at the San Diego Zoo were even named Snugglepot and Cuddlepie — what’s more romantic than that?! For a fun craft, visit the San Diego Zoo Kids website and find out how to create your very own Fuzzy Koala Friend out of pom-poms and googly eyes.